And it is a flavor-filled way to stay hydrated every day. In addition, studies have shown teas can help protect your teeth, your heart, and possibly even fight cancer. Which type of tea you drink can make a difference. Some studies have even found that tea may enhance weight loss and help decrease belly fat. Certain types have been found to be more effective than others at achieving this. Below are six of the best teas for accelerating weight loss and decreasing body fat. Green tea is one of the most well-known teas, and is associated with many health benefits. It's also one of the most effective teas for weight loss. There is substantial evidence linking green tea to decreases in both weight and body fat. Green tea is high in a type of antioxidants called catechins, and has been associated with weight loss and fat loss. Human and animal studies show that puerh tea extract may help enhance weight loss while also lowering both blood sugar and blood triglyceride levels. One study of 111 people found that drinking three cups of black tea each day for three months significantly increased weight loss and reduced waist circumference, compared to drinking a caffeine-matched control beverage. One reason, Black tea is high in flavones and has been associated with reductions in weight, BMI and waist circumference. It is characterized by its fruity, fragrant aroma and a unique flavor. In one study, 102 overweight or obese people drank oolong tea every day for six weeks. 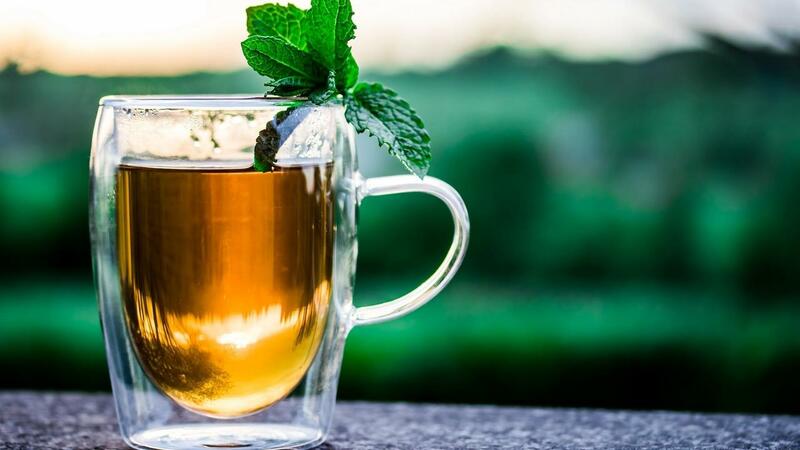 There was supporting evidence that the tea may have helped reduce both their body weight and body fat by improving the metabolism of fat in the body. Studies show that oolong tea may help reduce weight and body fat by increasing metabolism and improving fat burning. White tea is unique because it is minimally processed and harvested while the tea plant is still young, giving it a distinct flavor - subtle, delicate and slightly sweet. The benefits of white tea are well-studied, and range from improving oral health to killing cancer cells in some test-tube studies. In addition, one test-tube study found that white tea extract may increase fat loss. However, not much research in humans currently exists, and more is needed. Given all of the other benefits, this tea is well worth consideration. They differ from traditional teas because they do not typically contain caffeine, and are not made from the leaves of Camellia sinensis. Popular herbal tea varieties include rooibos tea, ginger tea, rosehip tea and hibiscus tea. Though research is limited, studies have found that herbal teas, including rooibos tea, may help reduce weight and increase fat loss. Many people drink tea for the soothing quality - but tea packs health benefits. Try replacing high-calorie beverages like juice or soda with tea to help reduce overall calorie intake and lead to weight loss. Paired with with a healthy diet and regular exercise, a cup or two of tea each day could help you boost weight loss and prevent harmful belly fat. 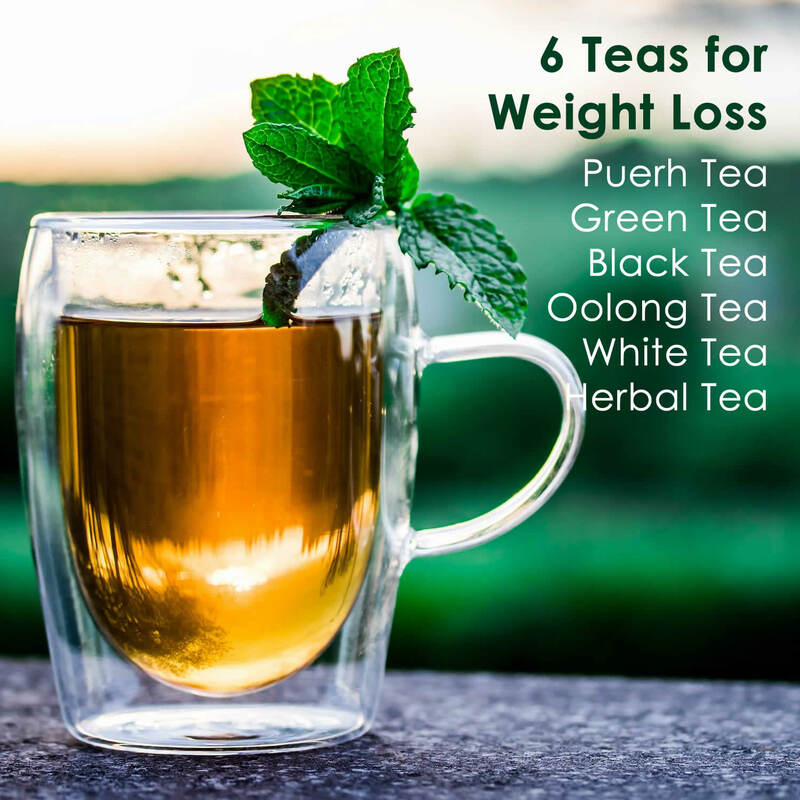 Source: The 6 Best Teas to Lose Weight and Belly Fat by Rachael Link, MS, RD.